Sergey (sergey1994_m) renamed T62901: Blender Add-ons tab crashes badly upon an add-on having no 'category' in bl_info from Blender Add-ons tab crashes badly upon an add-on having no 'category to Blender Add-ons tab crashes badly upon an add-on having no 'category' in bl_info. Sergey (sergey1994_m) created T62901: Blender Add-ons tab crashes badly upon an add-on having no 'category' in bl_info. regarding the standard socket types: unfortunately, I cannot go with it, because I draw UI in my custom sockets that is essential to the node that I am trying to build. Thank you, Miguel. Setting the property helped to get rid of the error, but, unfortunately, rerendering does not go away. when you are saying that custom sockets are incompatible with the building engines, what exactly do you mean? because the socket does output the color properly, it is just updating the cycles renderer each frame. By the way, you cannot see this rerendering in EEVEE but you still feel how it is lagging in FPS. VERY IMPORTANT: if you close the shader editor, the bug completely disappears! I have just taken a very brief look into internal code but from my feeling (maybe I am wrong) it is the self.layout of the custom socket that is sending the draw updates that somehow conflicting with the 3d viewport. anyways, I find it very interesting that keeping only 3d viewport or shader editor open removes the bug: maybe this will be a good hint for you. Thanks again! Sergey (sergey1994_m) reopened T62671: CustomType(bpy.types.NodeSocketColor) causes sever lags when Shader Editor open simultaneusly with View3D as "Open". Sergey (sergey1994_m) closed T62671: CustomType(bpy.types.NodeSocketColor) causes sever lags when Shader Editor open simultaneusly with View3D as Resolved. Sergey (sergey1994_m) added a project to T62670: ShaderNodeCustomGroup insert_link is not listening to inserts: Nodes. Sergey (sergey1994_m) added a project to T62671: CustomType(bpy.types.NodeSocketColor) causes sever lags when Shader Editor open simultaneusly with View3D: Nodes. Sergey (sergey1994_m) created T62671: CustomType(bpy.types.NodeSocketColor) causes sever lags when Shader Editor open simultaneusly with View3D. 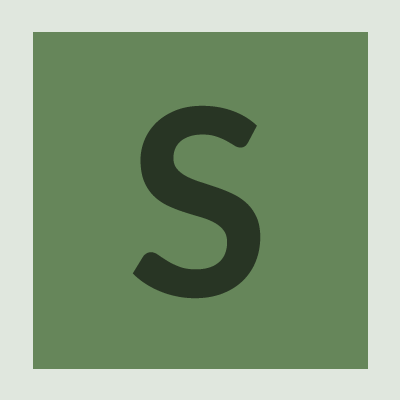 Sergey (sergey1994_m) created T62670: ShaderNodeCustomGroup insert_link is not listening to inserts. thanks a lot for clicking. is there hope that this will be implemented by release? you know, with custom nodes and eevee, you could make another substance painter out of that. should I freeze this bug report? Sergey (sergey1994_m) updated the task description for T62624: NodeCustomGroup does not see its input in Eevee, works in Cycles. Sergey (sergey1994_m) reopened T62624: NodeCustomGroup does not see its input in Eevee, works in Cycles as "Open". Sergey (sergey1994_m) closed T62624: NodeCustomGroup does not see its input in Eevee, works in Cycles as Invalid. Sergey (sergey1994_m) added a project to T62624: NodeCustomGroup does not see its input in Eevee, works in Cycles: Nodes. 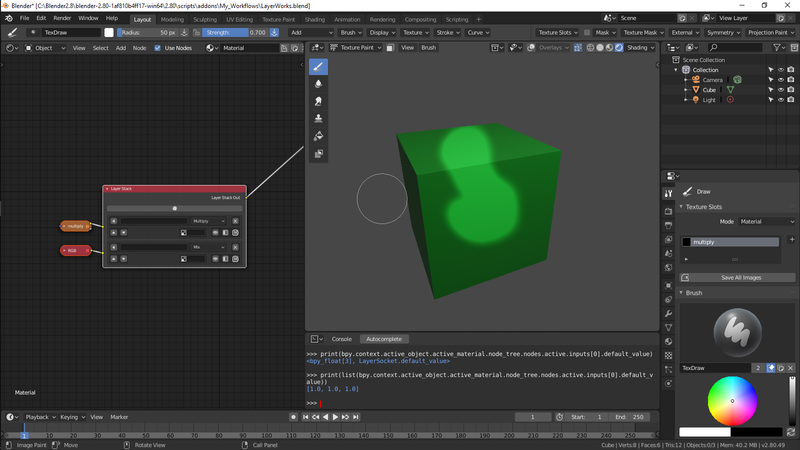 Sergey (sergey1994_m) renamed T62624: NodeCustomGroup does not see its input in Eevee, works in Cycles from node custom group does not see its input in Eevee, works in Cycles to NodeCustomGroup does not see its input in Eevee, works in Cycles. Sergey (sergey1994_m) created T62624: NodeCustomGroup does not see its input in Eevee, works in Cycles.